The new version of SharePoint adds flurry of new exciting features such as Social Feed, SharePoint Apps and Cross-Site Publishing. The new release includes the capability to serve up pages to different devices (such as mobile phones and tablets) based on their characteristics. 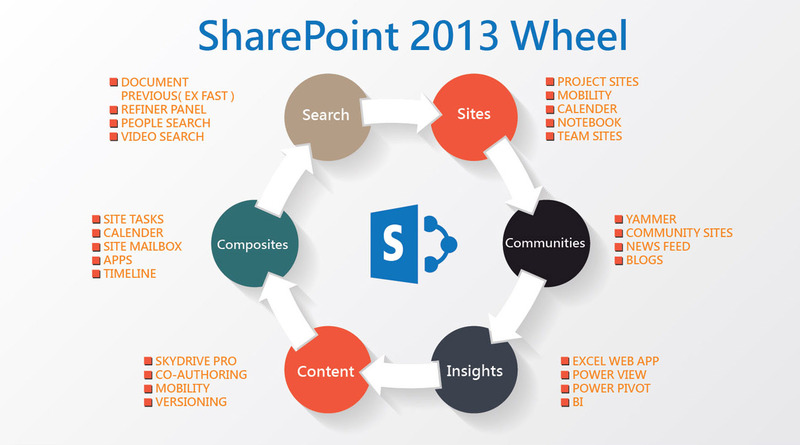 SharePoint 2013 also includes numerous features for search engine optimization (SEO), including XML based sitemaps, friendly URLs, SEO settings by different site collections rather than sites, and robots.txt support to define out of bounds areas for search engine crawlers. 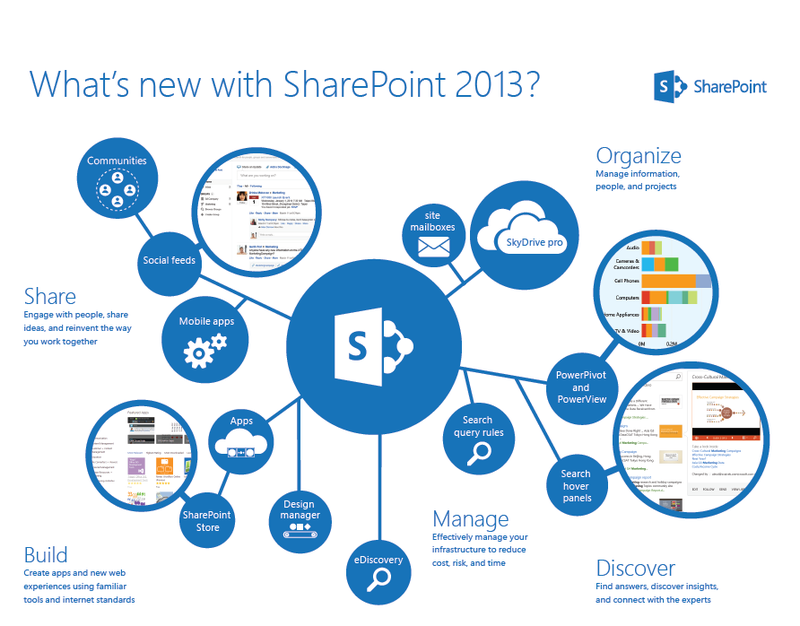 Get SharePoint or Migrate to SharePoint 2013 and enjoy high level benefits with newly introduced features. With SharePoint 2013 you won't be limited to collaboration as it involves many other features like browser support, UX and much more. SharePoint brings together the sites, documents and other information that users care about and helps them share what they know easily.